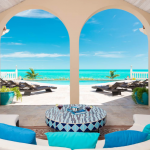 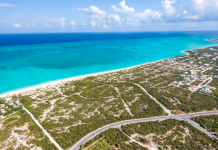 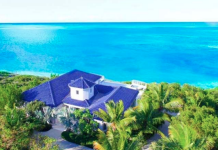 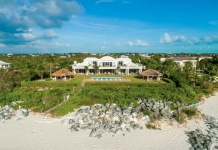 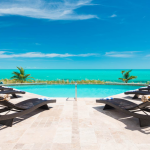 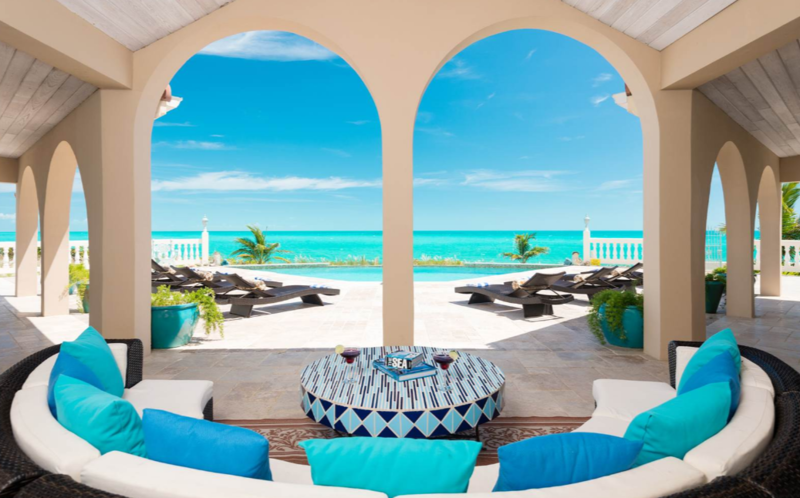 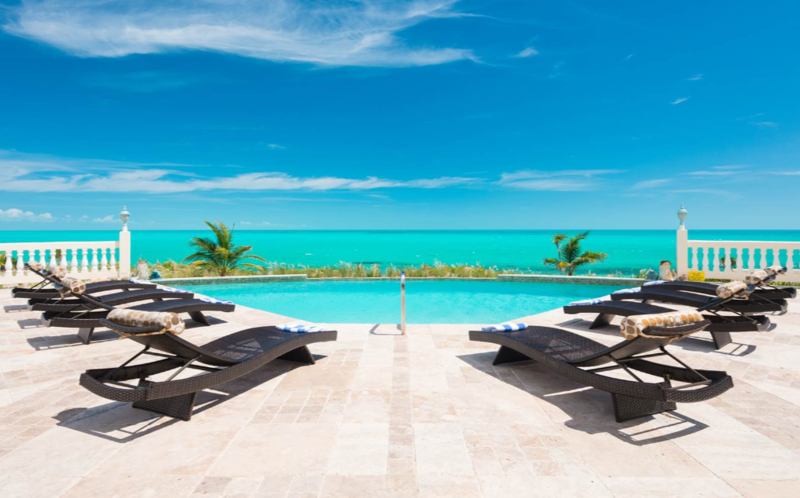 This beachfront villa is located in Long Bay, Providenciales, Turks And Caicos Islands. 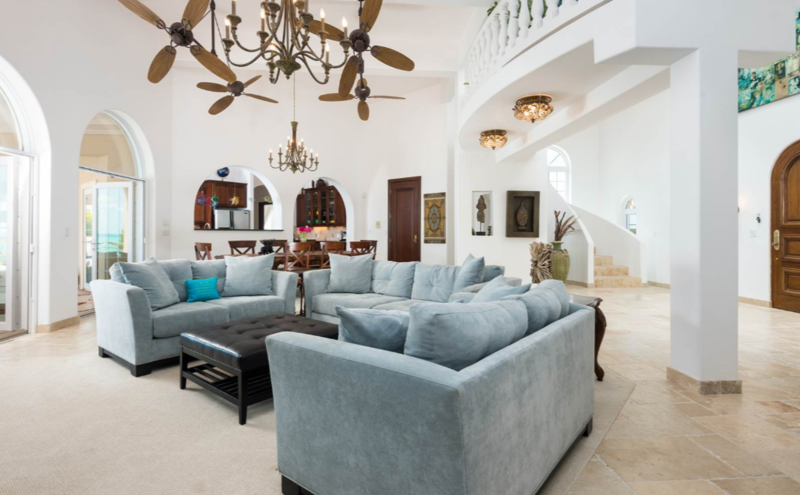 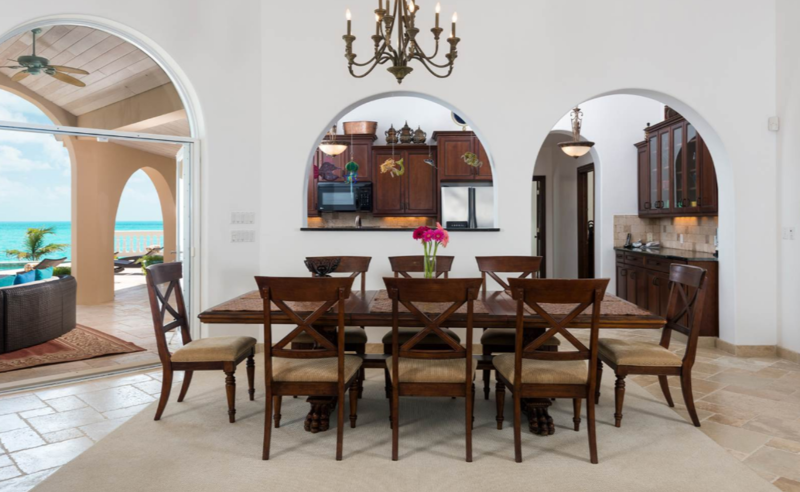 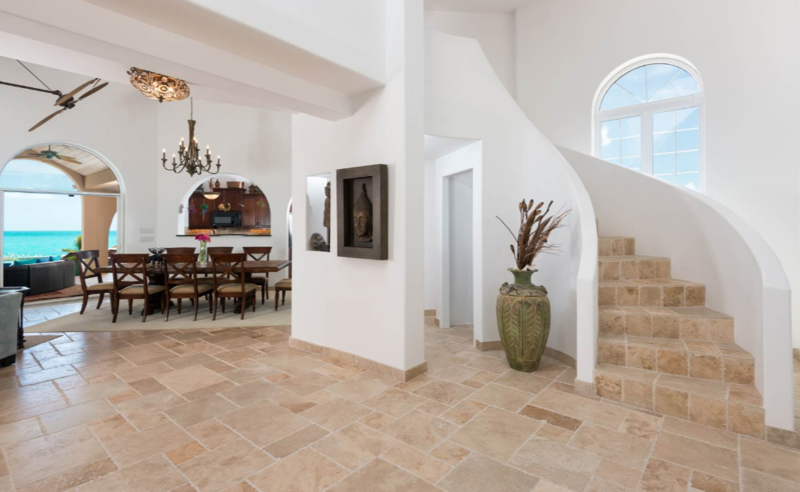 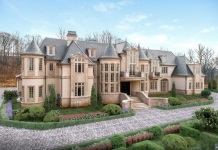 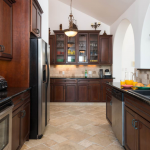 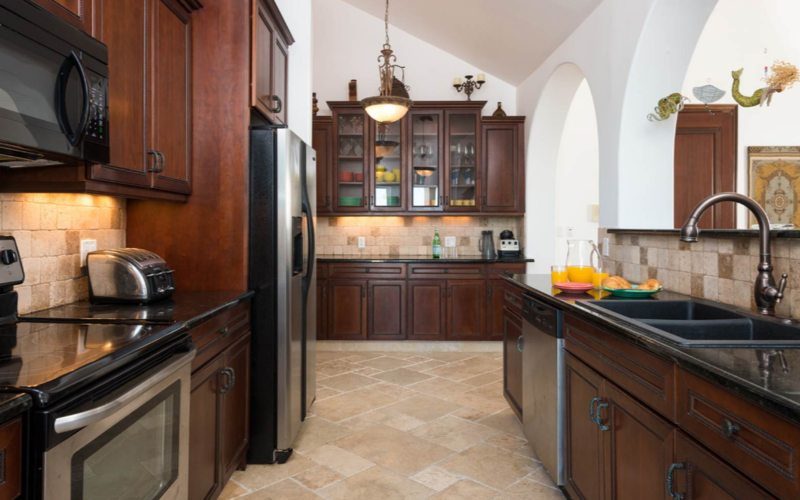 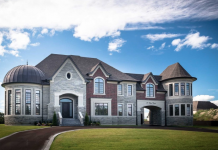 It features approximately 6,600 square feet of living space with 8 bedrooms, 8 bathrooms, 2-story foyer with staircase, 2-story great room/dining room, gourmet kitchen, lower level with 2nd kitchen and more. 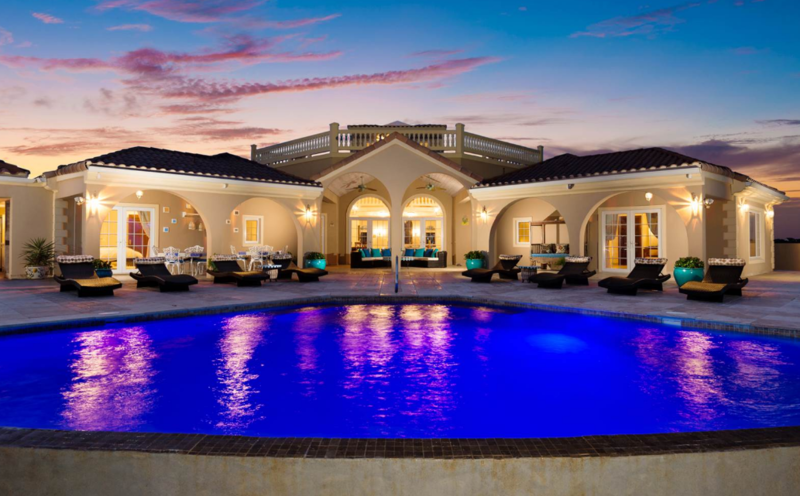 Outdoor features include an upper terrace, main level terrace, kitchen/BBQ, wet bar, swimming pool and a hammock pergola. 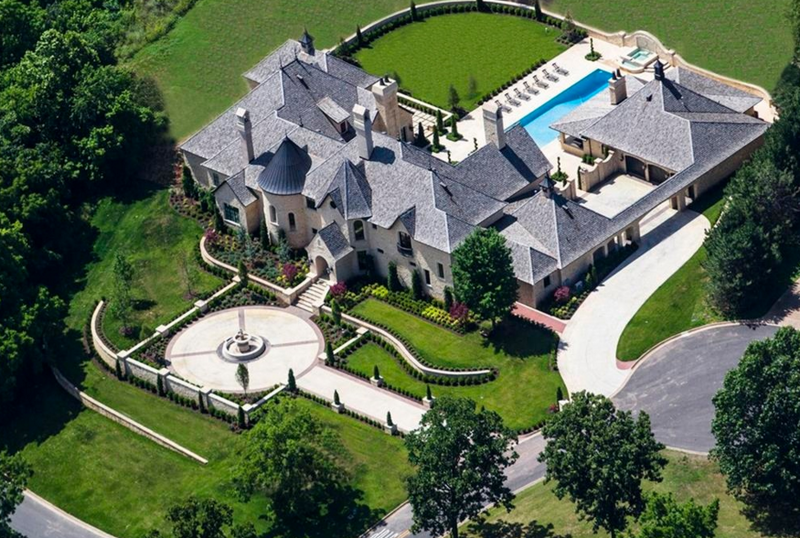 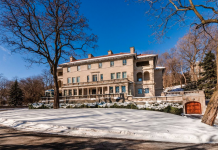 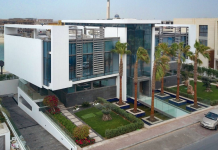 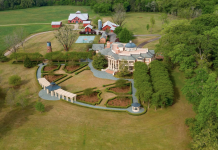 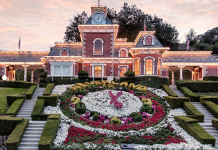 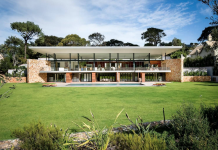 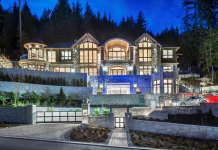 It is listed at $6,295,000.